I played 'Déraciné' and it's still creepy AF. Titles by FromSoftware, like Dark Souls, Bloodborne (and most probably the incoming Sekiro) are exhausting games to play. Incredible and rewarding, yes, but harrowing too. 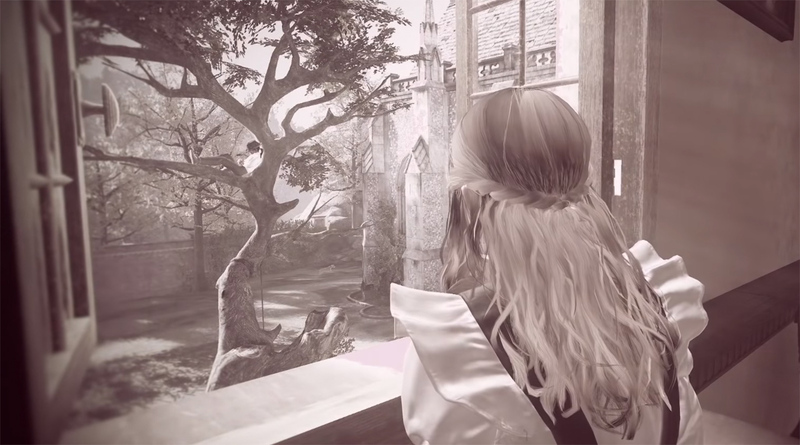 Perhaps Déraciné is as much a break for FromSoftware's staff as it is for players. The new PlayStation VR game reunites Japan Studio, FromSoftware and director Hidetaka Miyazaki, and centers around gentle environmental puzzle-solving. No swords, no violence and no pride-damaging difficulty -- just some head scratching. Intrigued? 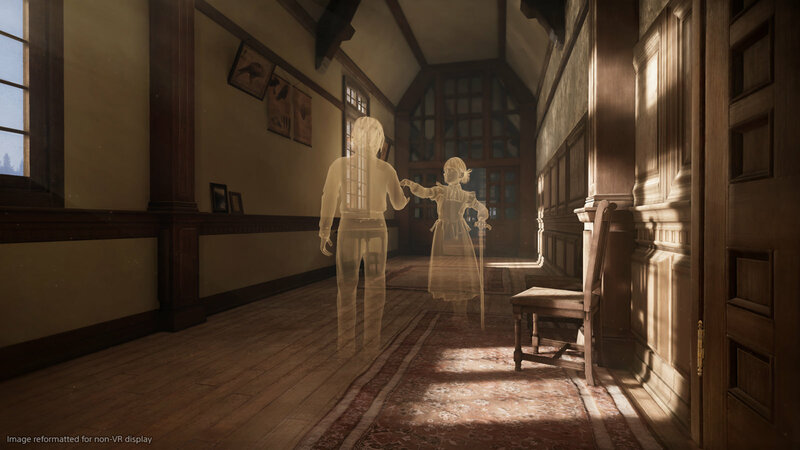 Déraciné means "someone who has been or feels displaced," and would be an accurate description of any VR experience, but this Déraciné separates the player from time and, it seems, all the other characters you come across. You act as a ghostly presence that the children apparently believe exists to help them with fetch quests and inane busy work. The game appears to be set in the early 20th century in some kind of cavernous boarding school. No adults, it seems, just many pale children and the occasional cat and dog. The trailer's plummy English voiceover was creepy. This first impression of Desiree was accurate -- and I'm British myself. Navigating the haunted house is done through spot-teleportation, the de facto movement method for most PSVR games. Major interactive spots, usually involving one of the kids, have special 'lock-on' spots that aided my investigations. The ghostly player has a stopwatch that feeds you clues to help figure out what to do. My demo, early into the game, involved seeking out five sets of cooking herbs from several places around the house. It serves as an introduction to how you, "the fairy" can interact with your environment. Everything's frozen in time until your childlike hands grasp at it. I used Move controllers, which makes sense in VR, but had difficulties finding the main buttons needed to navigate around scenes and open the occasional submenu. This would be easier with a DualShock controller, from sheer muscle memory. According to the director himself, Miyazaki wanted to see if he could recreate a "classic adventure game with its relaxed pace in virtual reality." He added: "Déraciné has a warm, peculiar feel to it that is completely different from anything we have done before."